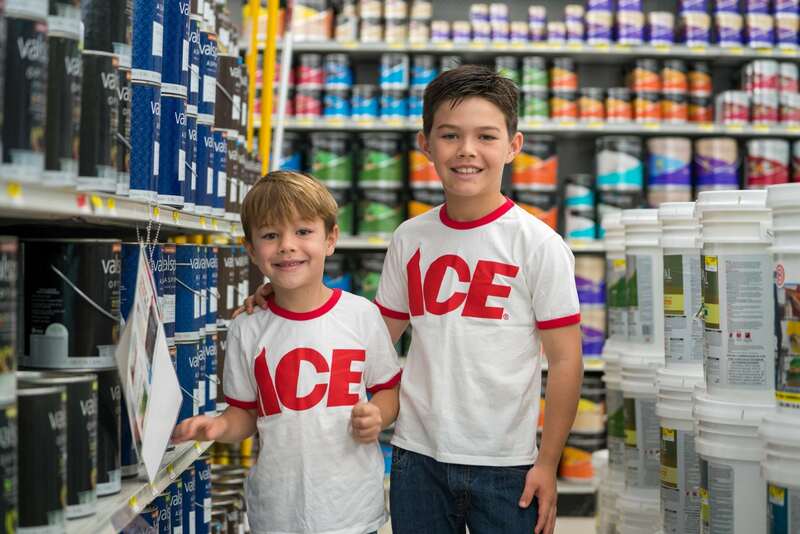 Ace Hardware is Rounding Up for Kids – Ace Hardware Corp. The annual Ace Hardware Spring Round Up is underway! Through April 30, you can “round up” your purchase at participating Ace Hardware locations to support kids like Kapono and Duke, who share a type of blood condition that prevents their blood from clotting as quickly as other people. Together, we give kids the #GiftofGrowingUp.